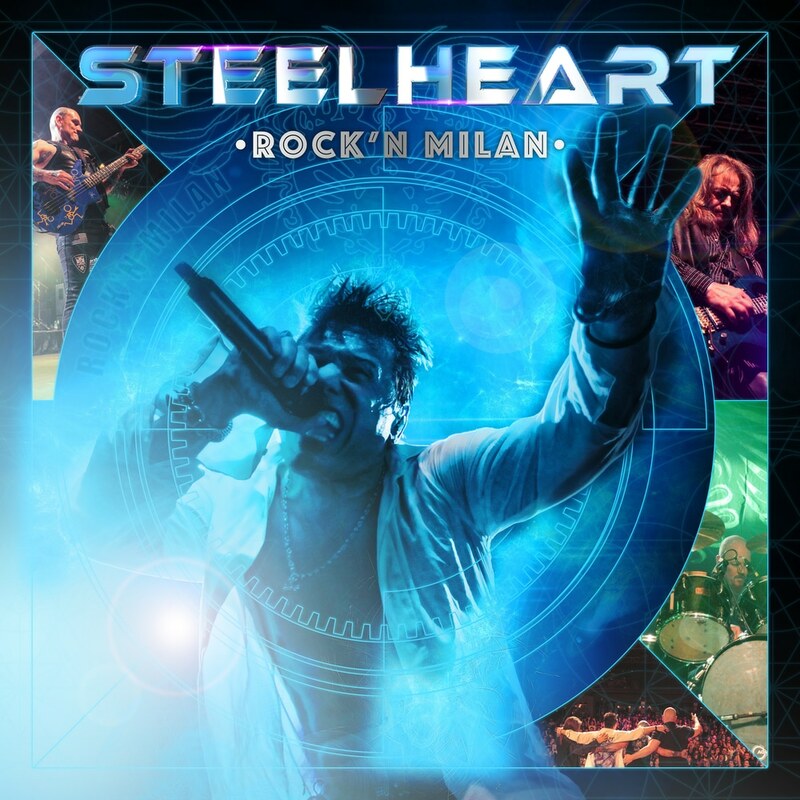 Rock’n Milan is a live album and long-form video of Steelheart’s live performance at Frontiers Rock Festival IV in Milan, Italy on April 29, 2017. The band stormed the stage ahead of the forthcoming release of their comeback album, Through Worlds of Stardust, which is represented with the inclusion of “My Dirty Girl”, while the rest of the setlist includes Steelheart classics! With tracks culled from the self-titled debut album and from the “Rockstar” movie soundtrack, singer Miljenko Matijevic was in fine form and delivered an amazing performance to the wowed crowd.